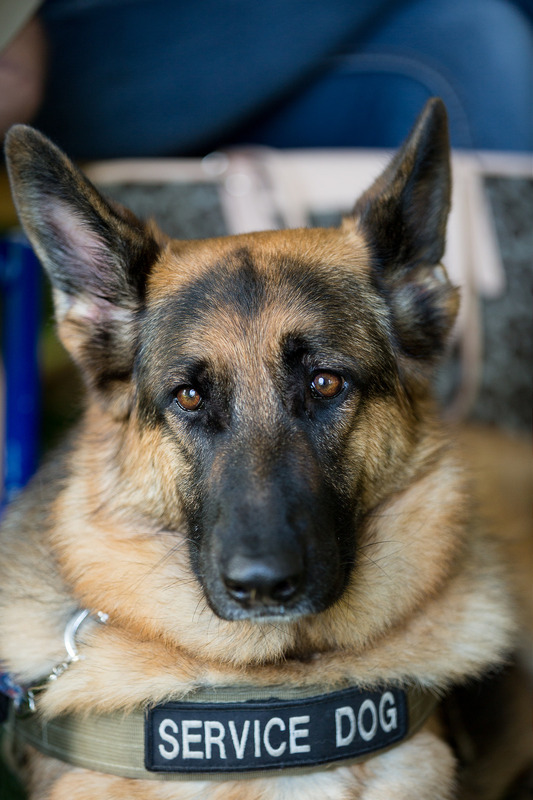 From time to time we get questions about service dogs and hearing loss / Deafness. There is a ton of info out there, but we thought putting basic info on one page might be of help. 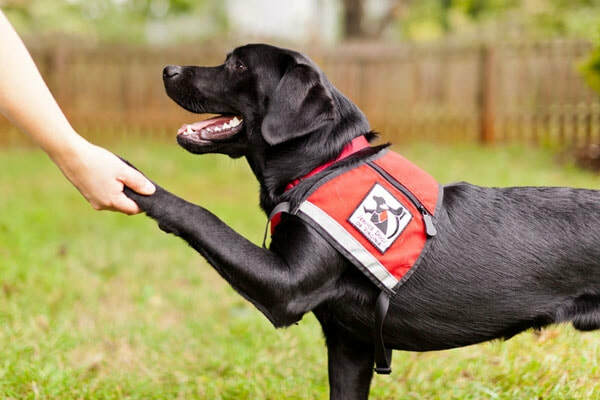 Service dogs in general are known for helping the blind and people with mobility limitations. 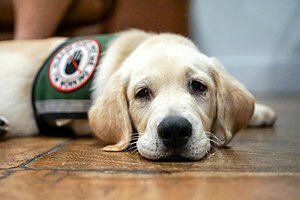 But there are also dogs specifically trained to help the hearing impaired! Check it out!